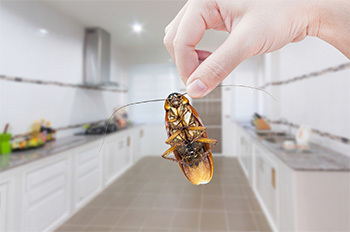 Camperdown has extensive experience to provide all the pest control services to manage rodents, bed bugs, cockroaches, bees, flies and fleas. We will place bait traps for rodents as identified by our specialists and we will service the traps on a monthly basis to ensure that that it remains effective. Dusting and electronic flying insects control units.